Always use the latest version of Cura and make sure that your 3D printer is updated to the latest firmware version to include the correct material profile for Ultimaker CPE. The temperatures listed in the table are used for the Ultimaker CPE print profiles in Cura for the Ultimaker 2+ and Ultimaker 2 Extended+. For best results, it is crucial to select the right printer, nozzle diameter and material in Cura. Also make sure to select the correct material on your Ultimaker 3D printer to automatically use the corresponding temperatures. For optimal quality, the print cooling fan speed for Ultimaker CPE is set to 80 %. For the 0.25 mm nozzle, a regular print cooling fan speed of 20 % is sufficient as the amount of extruded material and the nozzle temperature are lower. 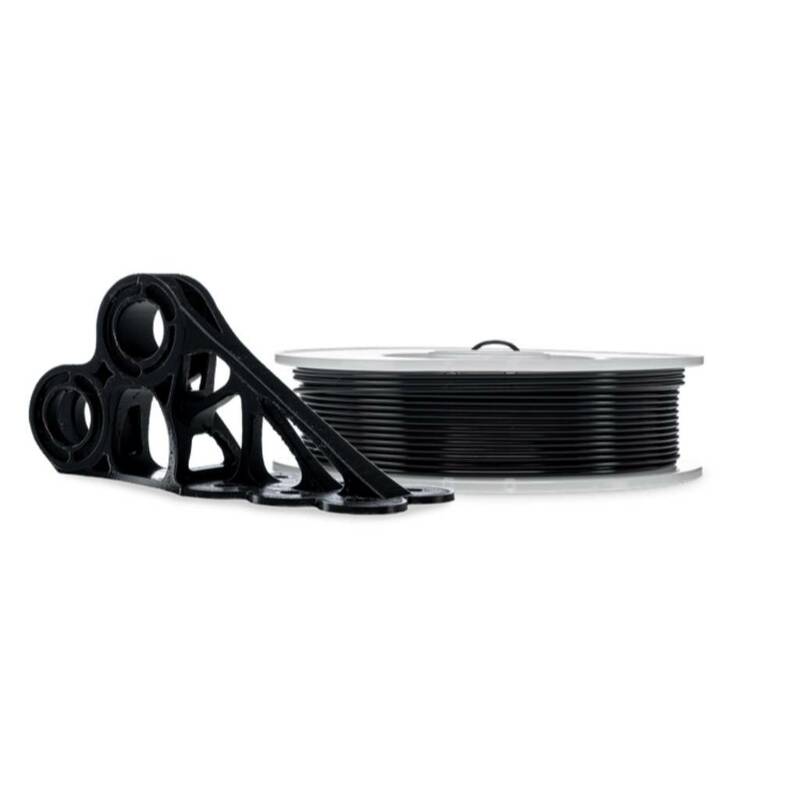 For shorter layers, the print cooling fan speed is gradually increased to 100 %, to ensure optimal quality throughout the print. 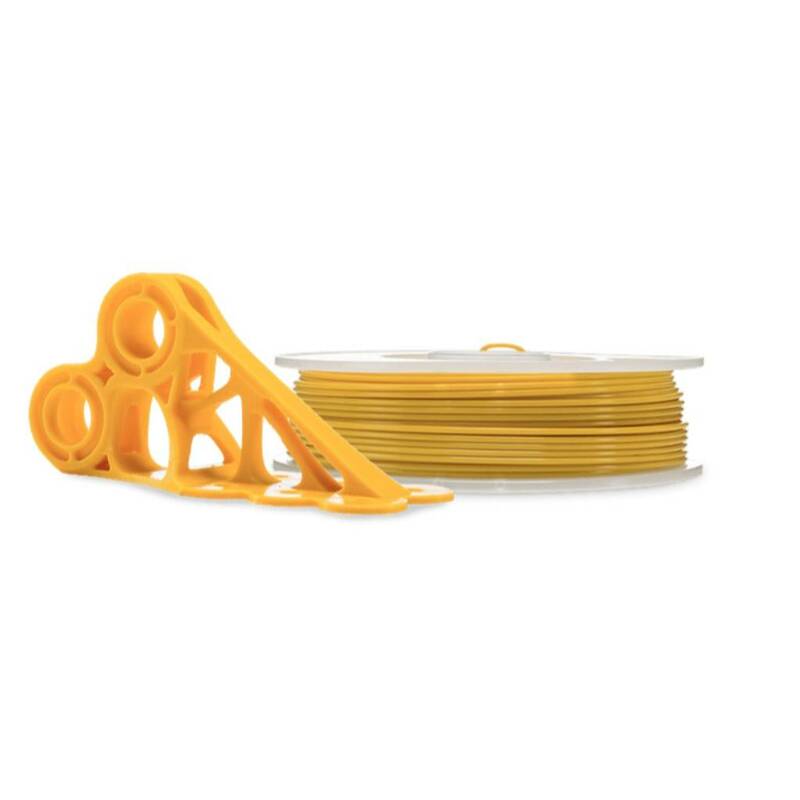 In preconfigured Ultimaker CPE Cura profiles, the default build plate adhesion method is a brim. A brim is made of a few extra printed lines around the 3D print on the initial layer to improve adhesion and avoid warping. Although Ultimaker CPE adheres well to the glass plate, it does tend to warp heavily. 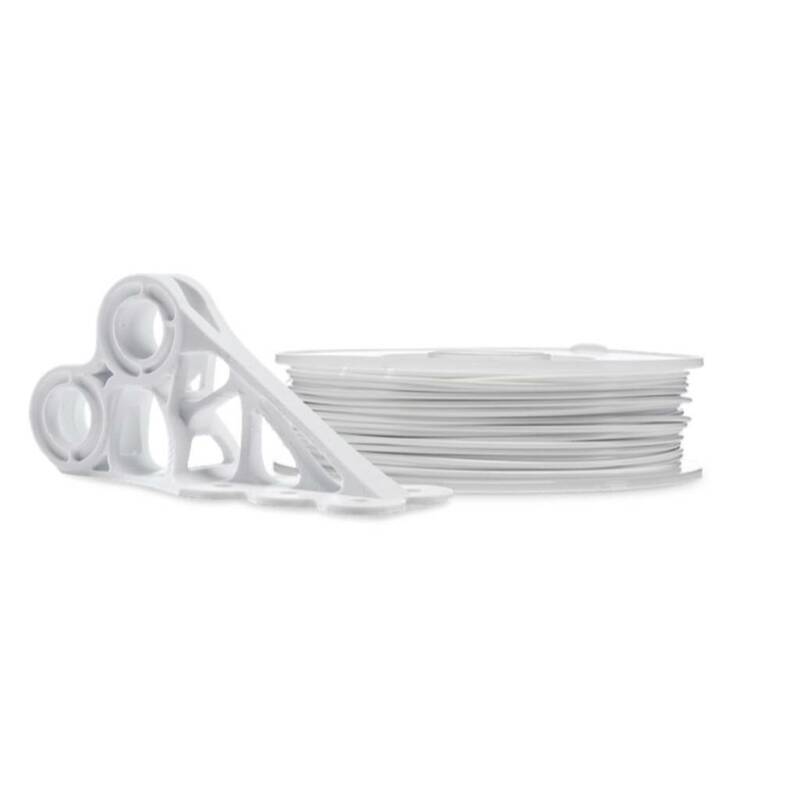 To minimize warping when printing with Ultimaker CPE, apply a thin layer of glue to the glass plate using the glue provided in the accessory box of your 3D printer. In addition to the adhesive properties, the glue serves as a protective layer for the glass plate. The Advanced 3D Printing Kit contains a package of special adhesion sheets as an alternative to ensure adhesion to the glass plate. The door included in the kit will help avoid cracks in your 3D prints. 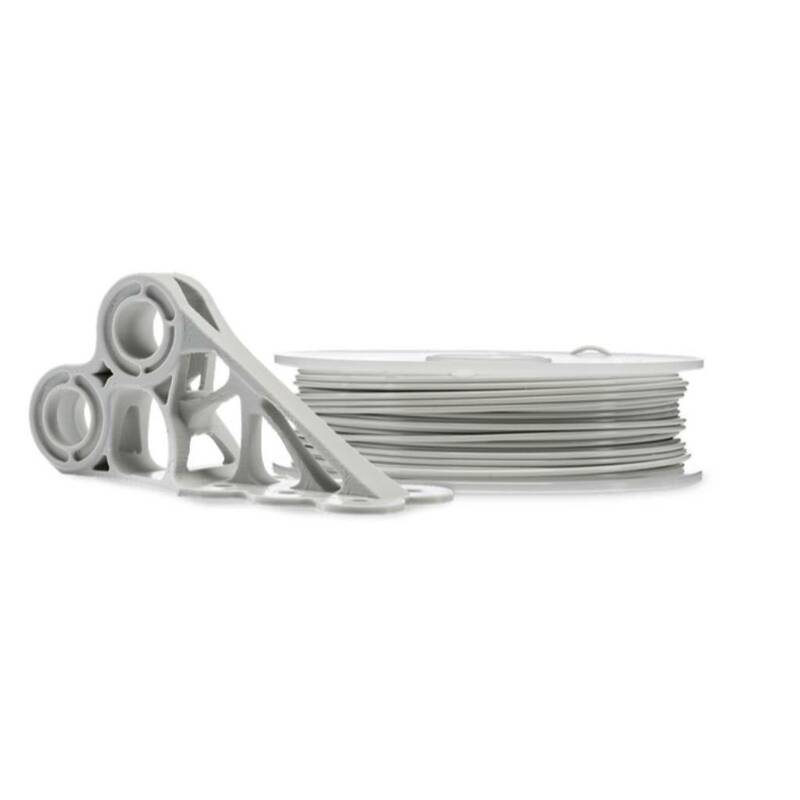 This is especially important for large or thin-walled 3D prints. The door provides a controlled print environment for more consistent and reliable results. The Ultimaker CPE emits a low level of gasses and particles when 3D printed in accordance with the temperatures in the table above. To ensure a comfortable and healthy environment, we recommend 3D printing in a well-ventilated area. 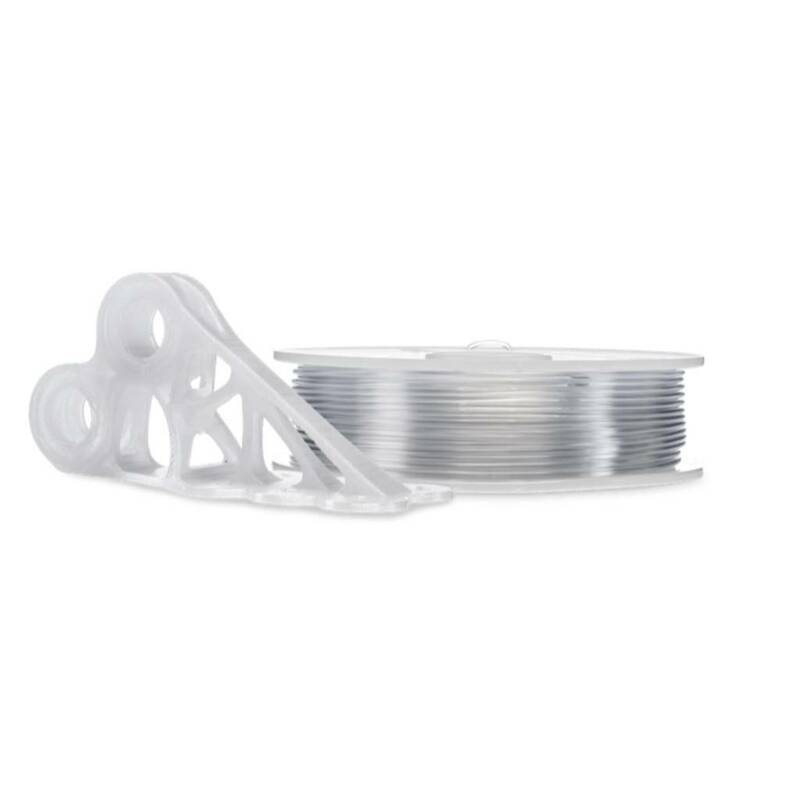 NOTE: The information provided here applies to Ultimaker CPE, but may apply to CPE filaments from other suppliers. The use of CPE from other suppliers is not covered by the Ultimaker warranty.